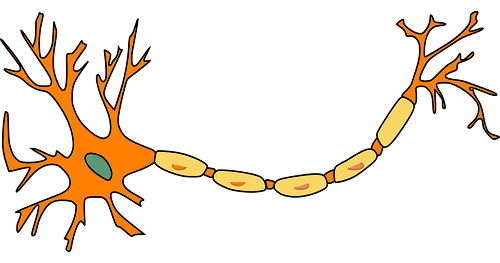 Dendrites: A short arm-like protuberance from a nerve cell (a neuron). Dendrites from neurons next to one another are tipped by synapses (tiny transmitters and receivers for chemical messages between the cells). The word "dendrite" means "branched like a tree." It comes from the Greek "dendron" (tree).